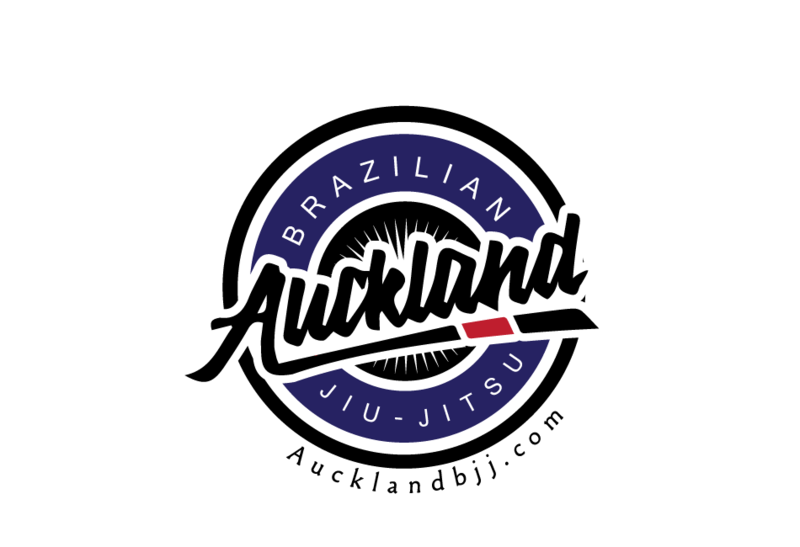 Auckland BJJ: 10 K views from NZ since June 2013! 10 K views from NZ since June 2013! Some quick stats from the website. 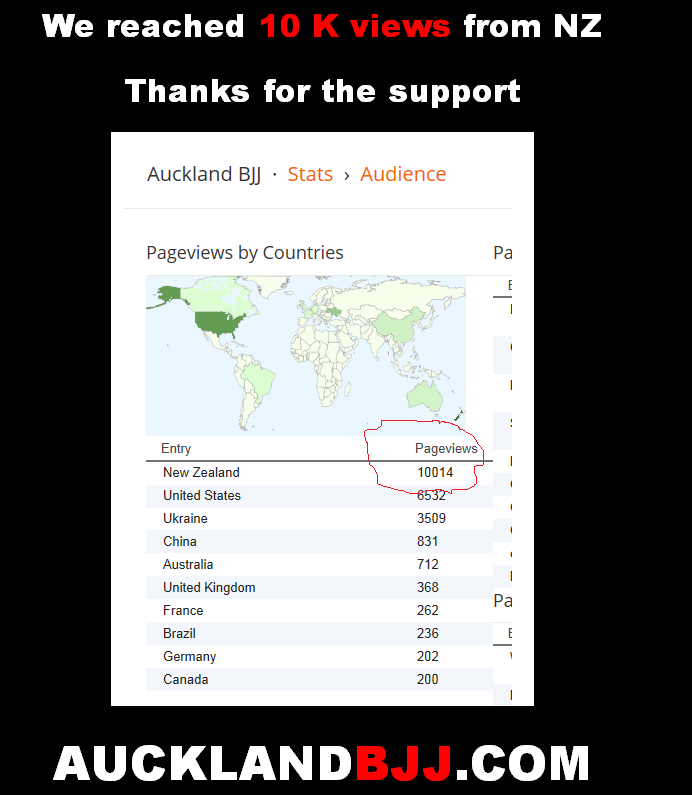 10 K views from NZ since June 2013. 53% of our viewers are from Auckland. 64.5% of our viewers are new visitors. The average visit is 2 pages. 66% of our viewers used a desktop to view the website.